Born in Milan, Giovanni Antonini studied at the Civica Scuola di Musica and at the Centre de Musique Ancienne in Geneva. 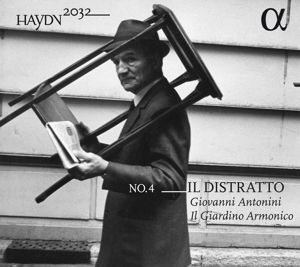 He is a founder member of the Baroque ensemble “il Giardino Armonico”, which he has led since 1989. With this ensemble he has appeared as conductor and soloist on the recorder and Baroque transverse flute in Europe, United States, Canada, South America, Australia, Japan and Malaysia. He has performed with many prestigious artists including Cecilia Bartoli, Isabel Faust, Viktoria Mullova, Giuliano Carmignola, Giovanni Sollima, Sol Gabetta, Katia and Marielle Labèque, Kristian Bezuidenhout. 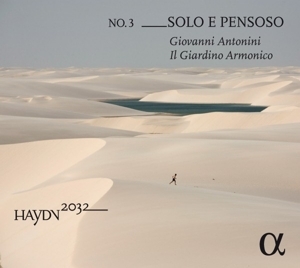 Antonini’s achievements have led him to be in great demand as a guest conductor with many of the leading orchestras. He is a regular guest with the Berliner Philharmoniker, Concertgebouworkest, Tonhalle Orchester, Mozarteum Orchester, Orquesta Nacional de España, Leipzig Gewandhausorchester. His opera productions have included Mozart’s “Le Nozze di Figaro” and Handel’s “Alcina” at Teatro alla Scala in Milano; he will conduct “Alcina” again in the 2013/14 season at the Zurich Opera. 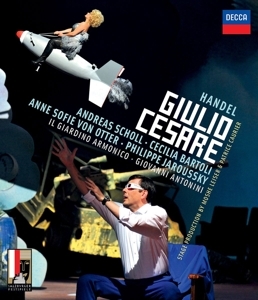 In 2012 he conducted Handel’s “Giulio Cesare” with Cecilia Bartoli at the famous Salzburg Festival. 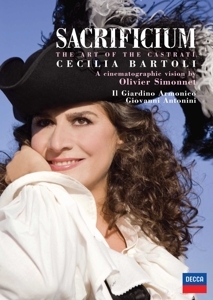 Recent engagements have included performances of Bellini’s Norma with Cecilia Bartoli at the Salzburg Festival in April/May and August 2013. 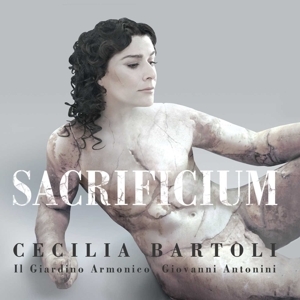 In addition to this Giovanni Antonini has also recorded the same opera with Bartoli, released on the Decca Classics Label on 20 May 2013. 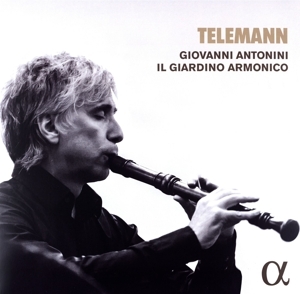 With il Giardino Armonico, Giovanni Antonini has recorded numerous CDs of instrumental works by Vivaldi (including The Four Seasons), other 17th and 18th Century Italian composers, J.S. Bach (Brandenburg Concertos), Biber and Locke for Teldec. 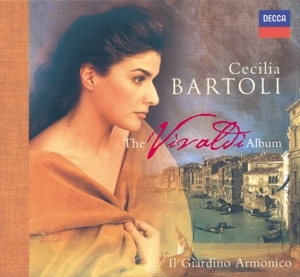 With Naïve he recorded Vivaldi’s opera “Ottone in Villa”, and in the last years he has been recording with il Giardino Armonico for Decca. With the Kammerorchester Basel he is recording the complete Beethoven Symphonies; the first six have already been published. From September 2013 he will be Artistic Director of the Wratislavia Cantans Festival in Poland. Suite in A Minor e.a.